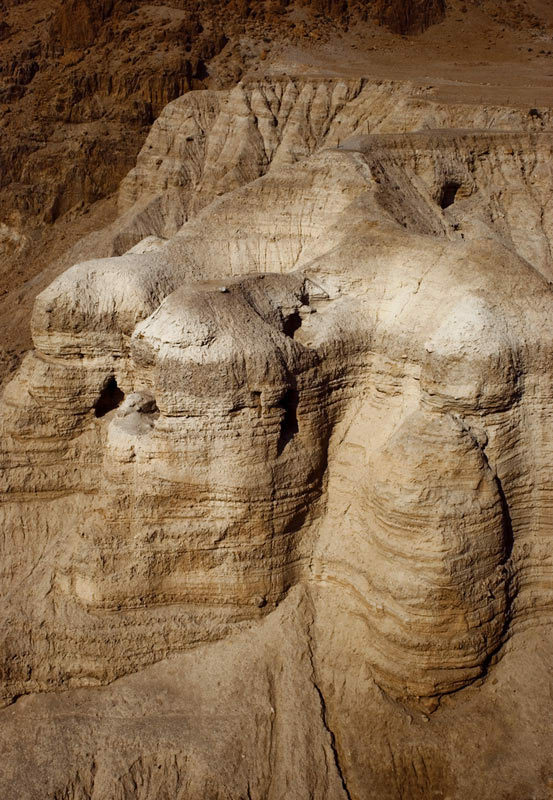 The Dead Sea Scrolls consist of nearly 900 texts, the first batch of which were discovered by a Bedouin shepherd in 1947. They date from before A.D. 70, and some may go back to as early as the third century B.C. 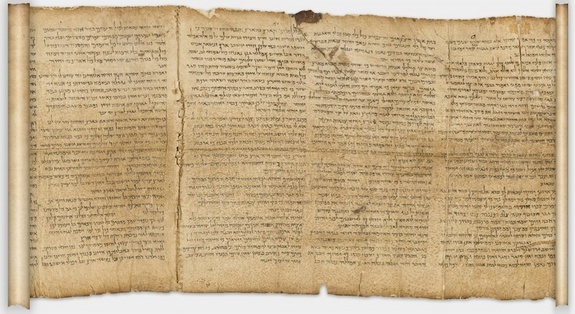 The scrolls contain a wide variety of writings including early copies of the Hebrew Bible, along with hymns, calendars and psalms, among other works. 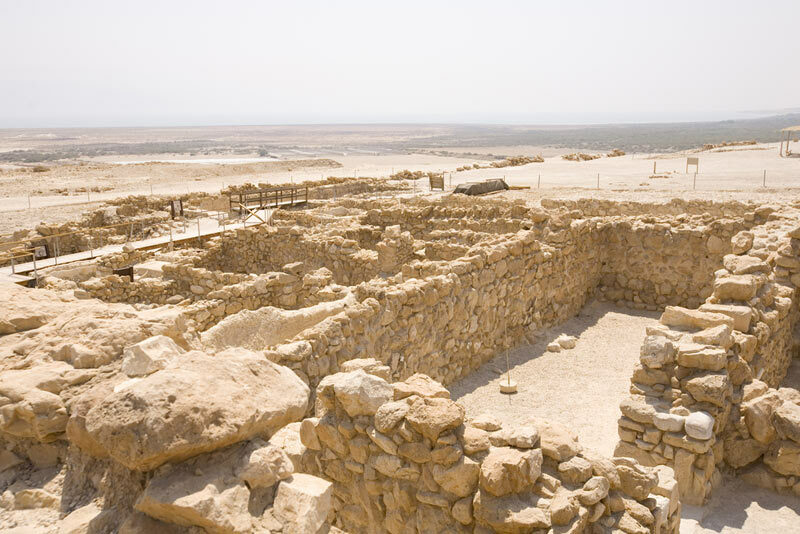 Nearly 200 textiles were found in the same caves, along with a few examples from Qumran, the archaeological site close to the caves where the scrolls were hidden. They discovered that every single one of these textiles was made of linen, even though wool was the most popular fabric at the time in Israel. They also found that most of the textiles would have originally been used as clothing, later being cut apart and re-used for other purposes such as bandages and for packing the scrolls into jars. "They wanted to be different than the Roman world," Shamir told LiveScience in a telephone interview. "They were very humble, they didn't want to wear colorful textiles, they wanted to use very simple textiles." Shamir pointed out that textiles found at sites where people were under stress, such as at the Cave of Letters, which was used in a revolt against the Romans, were often patched. On the other hand "if the site is in a very good economic situation, if it is a very rich site, the textiles will not be patched," she said. With Qumran, "I think [economically] they were in the middle, but I'm sure they were not poor."